Dibrugarh, well-connected to the rest of India by three means of transport, has emerged as one of the communication, educational, and industrial hub of North East India. It is positioned 439 km east of Guwahati and serving as a gateway to eastern Assam and Arunachal Pradesh. The British arrived in Assam in 1826, after the Yandaboo Accord. They selected as an administrative and commercial centre in Upper Assam. In 1842, this city was announced as the headquarters of Lakhimpur District. Its offers industries based in Tourism, Tea production, Oil and natural gas, Power generation, Fertilizer, Information Technology, and Cottage industry. What is the best time to visit Dibrugarh? The average temperature range of Dibrugarh is 18.4°C to 28.0°C throughout the year. However, the highest and lowest temperatures recorded were 38.1°C and 2.7°C. The residents get 128 rainy days and an average annual rainfall of 2,622.8 millimetres. What are the famous places to see in Dibrugarh? 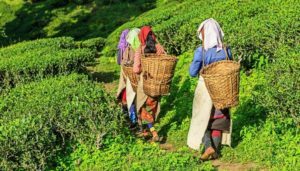 Why is Dibrugarh India’s Original Tea City? 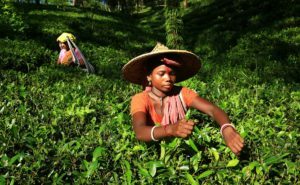 Dibrugarh, Tinsukia, and Jorhat jointly produce around 50% of the total tea produced in Assam. However, the largest tea exporting town in India is Dibrugarh. It is widely regarded as the ‘Tea City of India’. 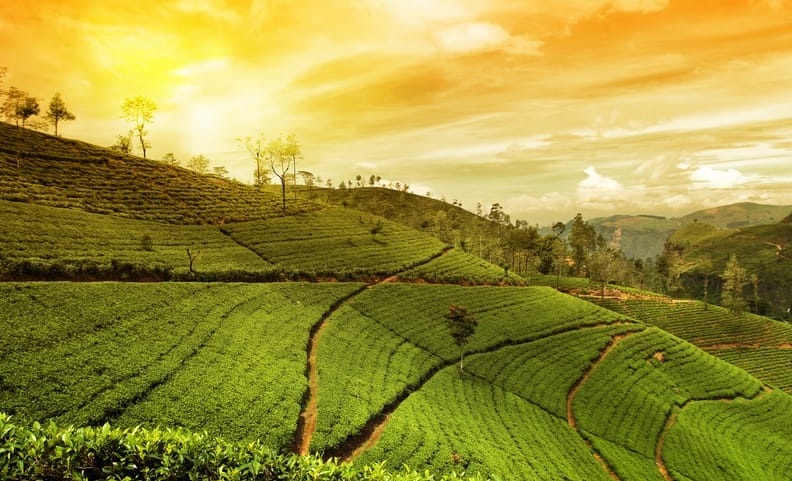 If you are fond of aroma spread by the tea gardens, it is a must-visit destination for you. You will also be also to enjoy the mesmerising views of the Himalayas if you visit Dibrugarh, the city located on the banks of the river Brahmaputra. It is also home to Timber and Oil industries.